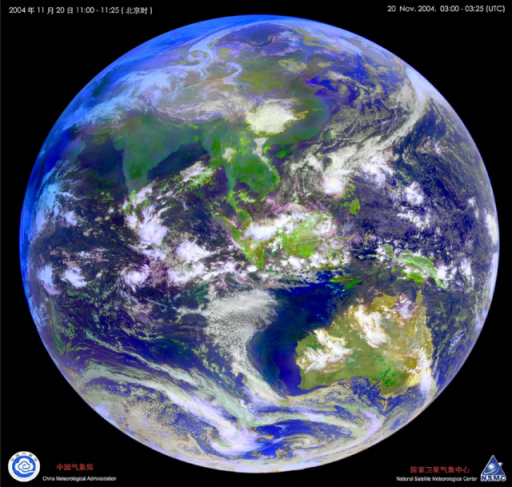 Fengyun is China’s Meteorological Satellite Program, consisting of at least one operational satellite in Geostationary Orbit and several satellites in polar orbits, creating a satellite constellation to monitor the Chinese and surrounding territory to deliver timely data relevant for weather forecasting and nowcasting. The program saw its first launch back in 1988 when the Fengyun 1A satellite was launched into a Sun-Synchronous Orbit – Fengyun 1B followed in 1990. 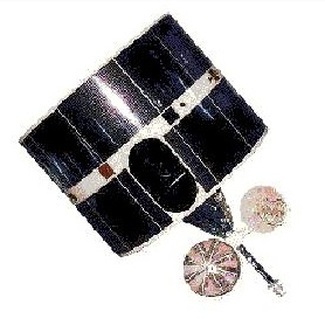 The development of the Fengyun 2 satellites as the Geostationary component of the constellation started in the 1980s and the first satellite was ready for launch in 1994, however, when being loaded with propellants for flight, the satellite exploded, killing one technician, injuring 20 more and setting back the entire program that went through a re-design of the satellite’s propulsion system. As a result, the first Fengyun 2 satellite launched three years later than originally planned. A total of six FY-2 satellites have been launched to date, entering positions at 86.5 and 105° East in Geostationary Orbit. Of the FY-1 polar orbiting series, four satellites have been launched with FY-1C making the news in 2007 when it was destroyed as part of a anti-satellite test conducted by the Chinese, creating a large debris cloud in orbit. Fengyun 2G’s main instrument is the Stretched Visible and Infrared Spin Scan Radiometer that delivers daylight cloud imagery in the visible wavelengths, round the clock infrared cloud imagery which also allows the determination of cloud top temperature, sea surface temperature and wind field distribution. The instrument covers a visible band at 0.5 to 1.0 µm, a series of infrared bands around 3-5 and 10.5-12.5 µm and a dedicated water vapor channel at 6.2-7.6µm. FY-2G’s main instrument was designed to meet the data requirements by combining a favorable spectral coverage, spectral resolution, spatial resolution and radiometric accuracy. 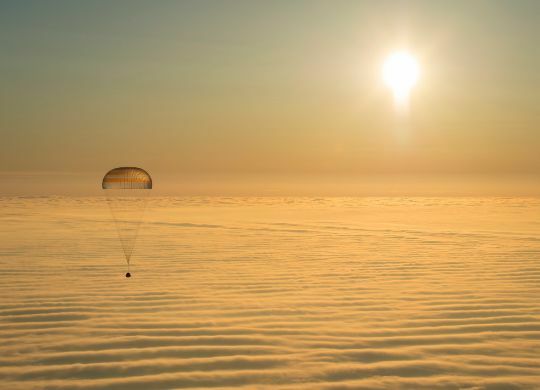 The satellite covers the entire disk of the Earth.